Are you looking to add a new level of luxury and performance to your daily drives around Westchester County, White Plains, and New Rochelle? For a great combination of comfortable, spacious interiors and high-power performance, you’ll want to consider a luxury midsize SUV. Two great options in this category are the 2018 BMW X5 and the 2018 Audi Q7, but how do you know which one is the best fit for your unique needs? To help you find out, our team at BMW of Westchester has compiled this helpful comparison of the BMW X5 vs. Audi Q7. Learn more about the 2018 BMW X5 by reading our detailed vehicle review. The BMW X5 comes standard with a 3.0L TwinPower Turbo V6 engine that pumps out 300 horsepower, while the Audi Q7 comes with a 2.0L 4-cylinder that makes 252 horsepower. There are five different levels of power to choose from in the X5, including a plug-in hybrid and a model with a top rating of 567 horsepower, while the Q7 offers just two different engines, the stronger of which makes 333 horsepower. Both vehicles provide a great combination of spirited performance and a comfortable ride, so they’re good for both aspiring racecar drivers and families alike, although the powerful options in the BMW are much more thrilling to drive. Both SUVs can seat up to seven in three rows of seating, and you can also get the BMW with two rows that seat five. The BMW X5 comes with 14-way power-adjustable front seats for an incredibly comfortable ride, while the Q7 offers 8-way power front seats—both are heated. In either SUV, you can add luxuries such as a heated steering wheel, heated rear seats, and more. The X5 offers a maximum cargo capacity of 76.7 cubic feet, while the Q7 maxes out with 71.6 cubic feet of cargo space. Inside the BMW, you’ll find a 10.2-inch touchscreen display, while the Audi comes with a 7-inch display that is not touch compatible. Both infotainment systems come with standard connectivity using Bluetooth® for access to your phone’s music and contacts, as well as HD Radio™ for impeccable sound quality. USB ports allow you to keep your devices fully charged, and automatic climate control is standard for a comfortable cabin. Both SUVs also feature push-button start, a helpful rearview camera, front and rear parking sensors that make parallel parking a breeze, and a luxurious panoramic moonroof. The BMW X5 also includes standard rain-sensing windshield wipers. Now that you know all about the great features of these SUVs, you can decide which you’d like to go see in person. 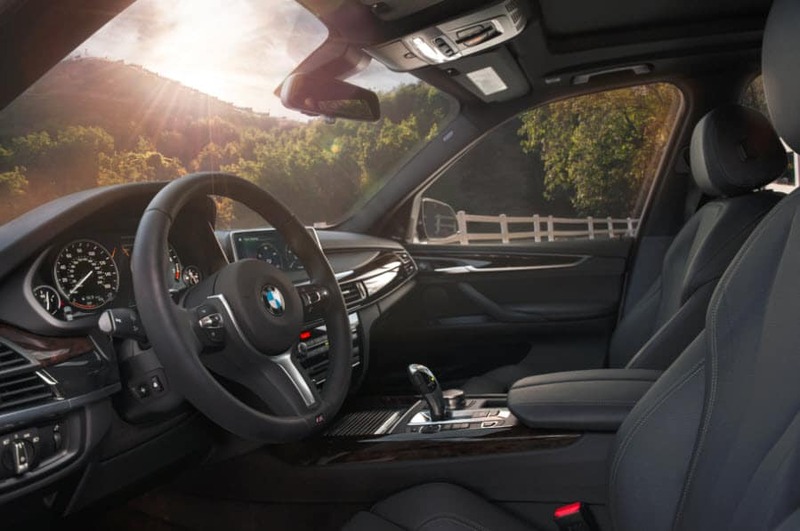 Our team at BMW of Westchester thinks drivers will appreciate the X5’s incredibly powerful engines, large and comfortable cabin, and high-tech features. 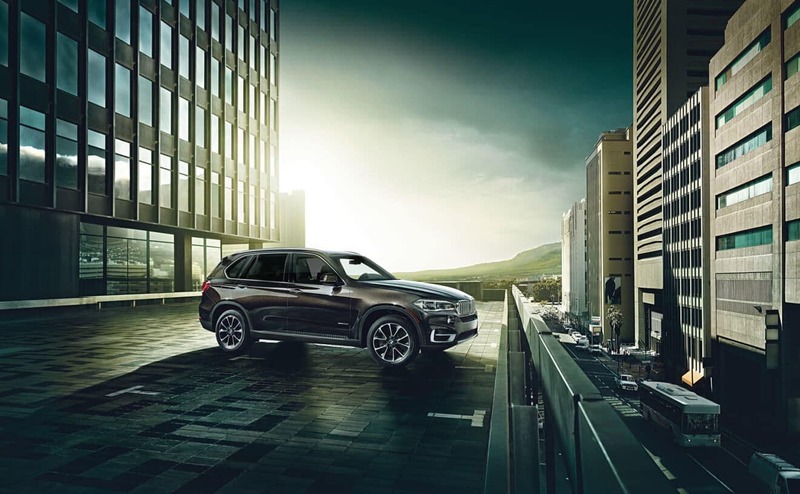 Contact us today to schedule a test drive of the X5, and you can come get behind the wheel for yourself and hit the streets of Westchester County, White Plains, and New Rochelle.